A new real estate brokerage business is making an impact on real estate in Lamar County. 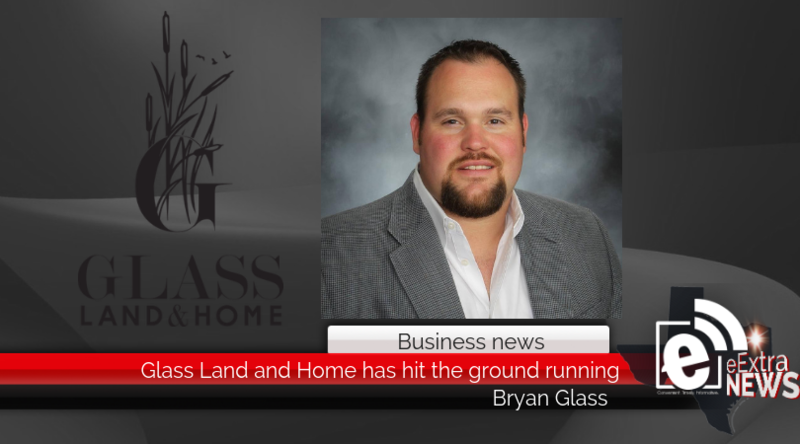 Specializing in farm, ranch and recreational properties, Glass Land & Home has been open since July 1, 2018. 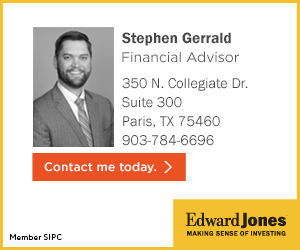 “As a fourth-generation Parisian, it is important to me to be able to live in, own a business and be a part of this community,” said Bryan Glass. He said the most rewarding part of his business is helping a client sell or buy a home or piece of property. Glass said he owes his success to being able to work for and learn from Renee Harvey at Century 21 Harvey Properties.